Hastings Bay Press, 9780998795904, 274pp. Financial advisor Robbie Bradford has just landed the biggest client of her career, a $20 million account that puts her on the fast track to partnership at wealth management firm Fairburn, Crandall. Then a family tragedy shatters her world. While Robbie grieves, her colleague Vivian Sutherland poaches the client and thwarts Robbie's partnership ambitions. Tensions explode during a charity gala. When Vivian is murdered, Robbie become the primary suspect. Caught in a conspiracy of greed and betrayal, Robbie must find the killer before she becomes the next victim of a malicious money grab. 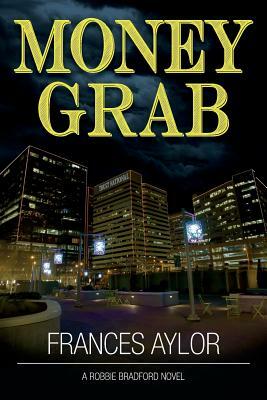 A financial thriller, MONEY GRAB explores the resilience of the human spirit even in the face of catastrophic loss.